New Delhi: At the 3rd One Day International (ODI) between England and Pakistan on Tuesday, a breathtaking performance by England lead to a massive world record innings of 444/3 against Pakistan, decisively ending speculations about whether England would register a consecutive win or not. 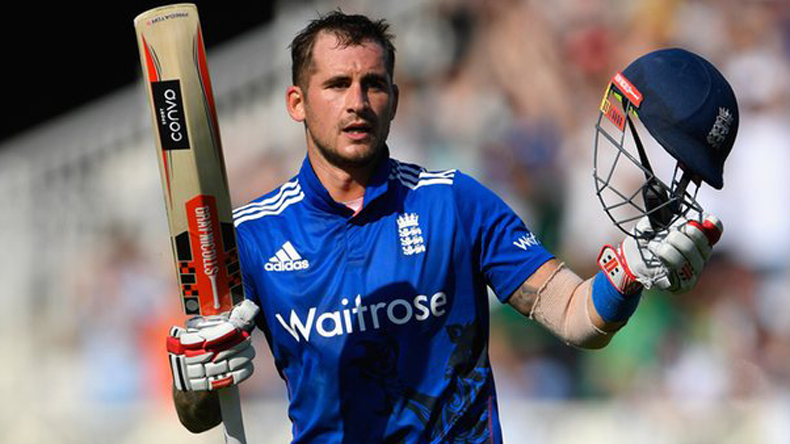 England’s Alex Hales stepped on the pitch and played as if he was chasing down a T20 target. At 171, he became the first batsman to register the highest individual score in ODI as his partner Jos Buttler became the first batsman to hit the fastest half-century in ODI. A lackadaisical performance by Pakistan was picked up by England to its advantage as Joe Root and Captain Eoin Morgan managed to score 85 and 57 respectively for the team. Boundaries followed boundaries and sloppy fielding on the pitch turned the match decisively towards England’s side. Pakistan put a valiant effort with Mohammad Amir making a rapid 58 runs off of 28 balls and opener Sharjeel Khan scoring 58 runs. But the insurmountable task ahead was apparent, and Pakistan settled for 275 at 42.4 over when all of its players wore out. With this score, England breaks the world record for highest score in a One Day International cricket match. Sri Lanka had registered 443 against South Africa.